The proposed investments by two of Apple’s key contract manufacturers could give the much-awaited booster shot to Cupertino-headquartered firm’s business in India. The investment proposals from Taiwanese contract manufacturers Wistron and Foxconn come at a time when Apple is in trouble in the world’s fastest-growing major market for smartphones. On Tuesday Union Minister for electronics and information technology, Ravi Shankar Prashad said that an investment proposal submitted by Wistron – worth Rs 5,091 crore – has been approved by the Ministry of Electronics and Information Technology (Meity) and is now due for cabinet approval. Foxconn – another global manufacturer for Apple – has also submitted a proposal worth Rs 2,500 crore to ramp up its manufacturing base in India. Wistron is already assembling two of the older iPhone models – iPhone SE and 6S – in India. Once the new investment comes in, Apple is expected to source newer models like the iPhone 8 series locally. Wistron has already secured a 43-acre plot near Bangaluru to set up a new plant for the same. Foxconn, on the other hand, is expected to feed the local demand for Apple’s 2018 edition models like the costlier iPhone X, XS and XS Max from its plant in Sriperumbudur near Chennai, Tamil Nadu. In 2018, Apple remained a super-premium brand, and saw its sales dip heavily in the country due to its costlier new handsets. Data from Counterpoint Research shows, Apple’s market share halved in the year to 1.2 per cent from 2.4 per cent in 2017. It shipped 1.7 million iPhones in 2018, compared to 3.2 million in 2017. The firm’s heavy dependence on imports led it to hike prices twice last year as the Indian government increased customs duty on fully-finished handsets and several key components. 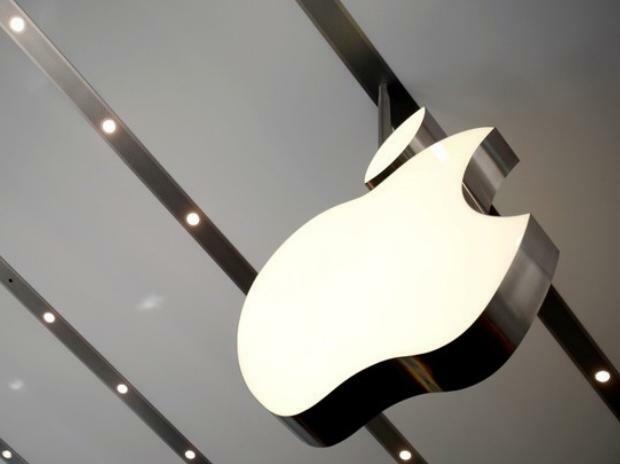 Apple has been chalking a long-term plan post the hikes in customs duty and seriously looking into increasing the number of models that it can manufacture in India, said sources. The new investment proposals by two of its key global manufacturers is a step in that direction. Ramping up of production capacity and adding more components in its list by Foxconn will also help players like Xiaomi and Nokia that sources handsets from it in India. Foxconn already has six dedicated production units for the country’s largest smartphone player Xiaomi that sources over 95 per cent of its local demand from Foxconn. In the wake of new duty regimes on pricier components like display panel, touch panel, and vibrators it is now looking to increase local value addition.